When your riding lawn mower or walk-behind lawn mower breaks, you need to quickly assess the problem and fix the issue so you can get back to maintaining your lawn. Our lawn mower repair tips provide you with information you need to fix any issue you come across. Our wide selection of lawn mower repair "how-to" instructions help diagnose the problem, find the replacement part(s), and install the new parts. You will also find helpful safety tips to ensure cautious replacement of lawn mower parts. With so many moving parts on outdoor power equipment, it's inevitable that parts will occasionally break from routine wear and tear. 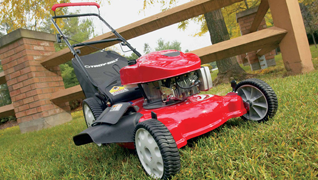 Don't let those bumps in the road slow you down - read our tips for lawn equipment maintenance. Watch a video about how to change your mower belt from MTD. 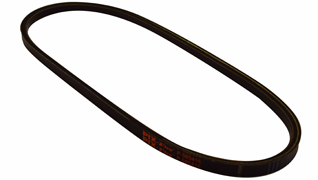 Changing your mower deck belt will help you get the best out of your machine. Take advantage of our riding lawn mower maintenance resources today. 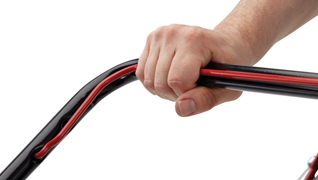 Learn how to replace the drive belt on a riding lawn mower. 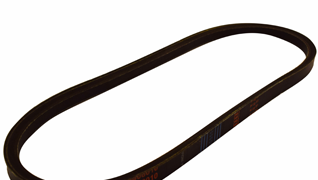 MTD walks you through the process of installing replacement belts. Be sure to consult your operator's manual to ensure you have the proper lawn mower belts. 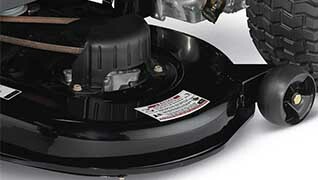 Find out how to replace a walk-behind mower drive belt from MTD. We offer a video and detailed guide to show you how to replace a self-propelled lawn mower drive belt. 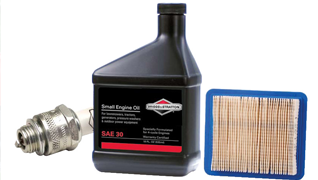 Take advantage of our maintenance resources to maximize your walk-behind lawn mower's performance. Shop for MTD lawn mower parts to handle your lawn mower repairs. Learn how to repair your mower at home with MTD Parts today. 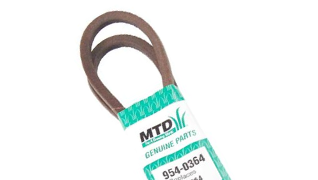 Learn how to route a mower deck belt with this simple guide from MTD Parts. Find an easy-to-follow belt diagram for an MTD riding mower in your Operator’s Manual. Learn to change a mower wheel from MTD. 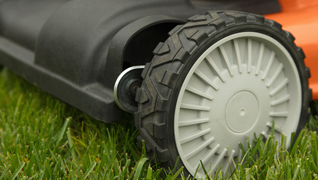 We offer a video and step-by-step guide on how to replace a lawn mower wheel on a walk-behind unit. Simplify maintenance, and keep your machine in peak condition with our tips on changing a mower wheel. Find out what's wrong when your lawn mower will not start with these troubleshooting tips from MTD Parts. Learn how to clean out a clogged chute with snow blower accessories and tips from MTD. 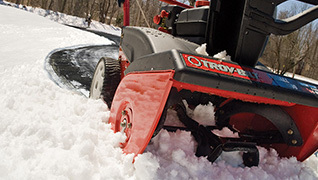 Removing snow and ice build-up is a part of snow blower maintenance, and it's best to know how to do it safely. Never use your hands to clear the snowblower chute. Learn how to change the lawn mower blade on a walk-behind mower. 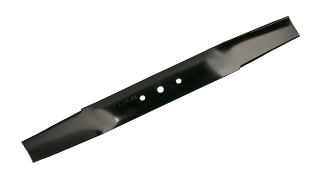 When sharpening blades or putting replacement mower blades on your machine, safety is a top priority. Follow these tips to make sure you're changing blades correctly. Learn how to check for hydraulic fluid leaks and perform log splitter repairs. 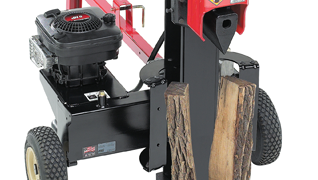 MTD Parts lists the steps required for hydraulic log splitter maintenance, including safety precautions you should take. Be careful when working with hydraulic fluid as it's under pressure. Find out when you should go to a dealer for lawn mower repair service from MTD Parts. Your local lawn mower repair shop can help with more complicated fixes.